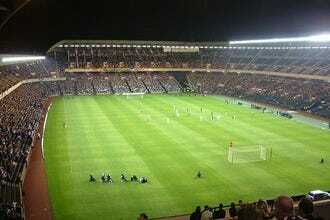 Looking for a Great Hotel near Murrayfield Stadium in Edinburgh? Edinburgh is a hugely popular tourist destination and so the competition in the hotel industry is fierce, which means that you can expect something special. Many of the hotels on our list also offer fine dining experiences and lively bars that are well worth a visit. During busy periods such as the Festival in the summer or Hogmanay in the winter you’ll find accommodation in short supply so always book early to avoid disappointment. 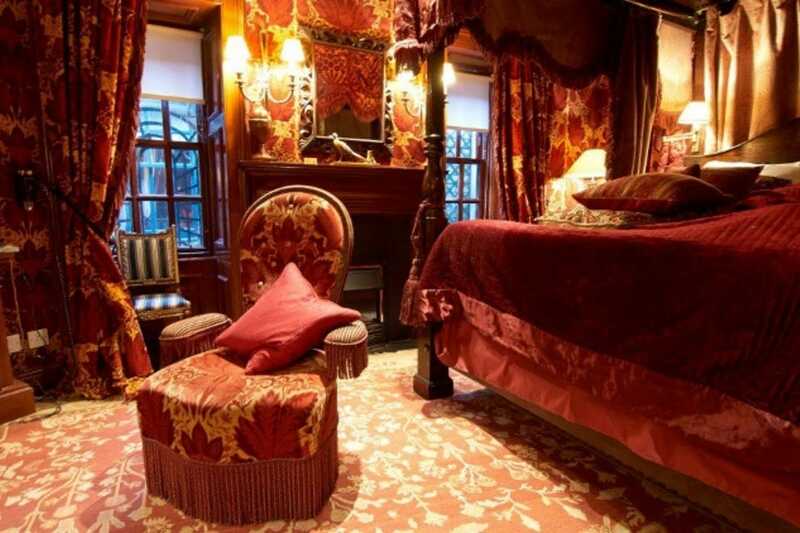 If you really want to immerse yourself in the history of Edinburgh and spoil yourself with the finest luxury and service, head for The Witchery, in the shadow of Edinburgh Castle. Its unique suites offer a truly opulent experience that you won’t soon forget. We also have mid-range hotels on the list that offer comfort and convenience at reasonable prices. 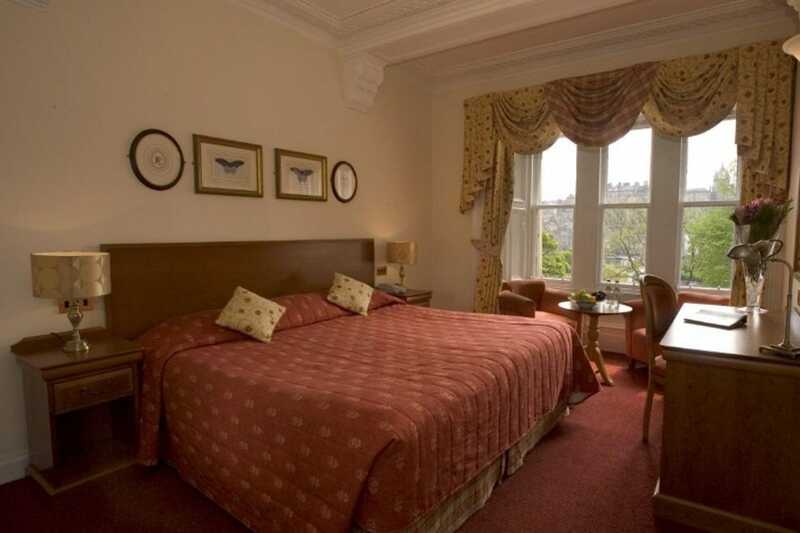 The welcoming Edinburgh Thistle Hotel is a great option for families or travelers seeking a bit of peace and quiet without heading too far out of the city center. 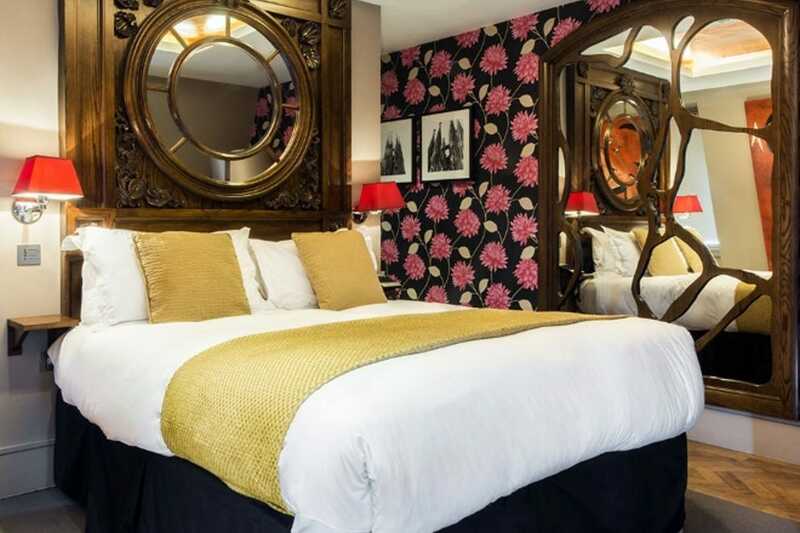 The style conscious should head for G & V Hotel on George IV Bridge. Designed by Rosita Missoni it is stylish, comfortable and welcoming. The hotel bar is a great favorite with fashionistas, and their restaurant serves some of the best Italian food in the capital. Whether you are looking to push the boat out, or watching your pennies, we are sure you will find something to your taste on our list of the top ten Edinburgh hotels. It may not look much from the outside but the Edinburgh Central Hostel is one of the best value accommodation options in the city. It is also really well-situated near the top of Leith Walk, which makes it easy to get anywhere in the city by public transport. It is ideal for groups because most of the 298 beds are in large dorm rooms. You can also book premium twin and double rooms with TVs and tea and coffee making facilities. All rooms are en suite and there is a self-catering kitchen and dining area, as well as a lounge and a licensed bistro. Furnishings and decor are basic, but this is five-star Scottish Youth Hostels Association accommodation and prices are very good value for money. 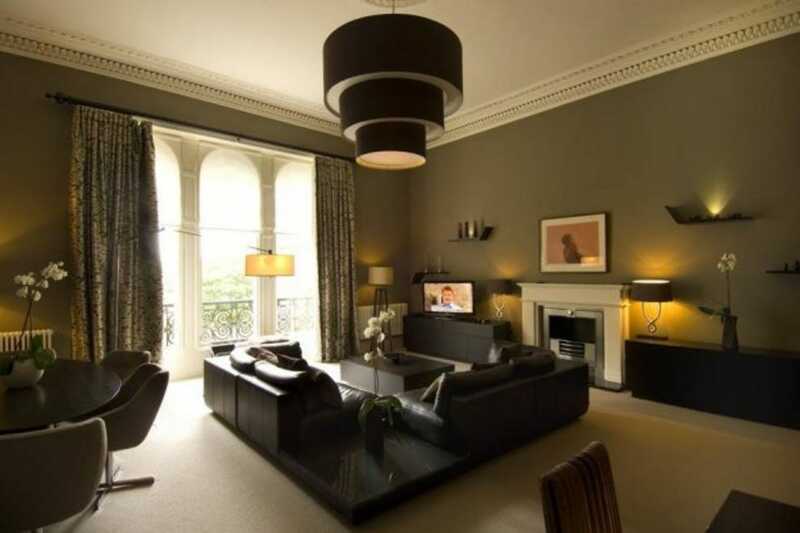 Dunstane House is a nineteenth century private residence in Edinburgh's stylish West End which has been tastefully adapted into a beautiful and luxurious hotel. Designed by renowned Edinburgh architect William Playfair in 1852, it still has the feel of a country house hotel, despite its proximity to the city center. Rooms are beautifully furnished and retain many charming original features. The Stane Bar has an impressive array of whisky and during the summer months guests can relax in the beautiful gardens with a dram and a selection of tasty snacks. The hotel also has a delightful restaurant, the Skerries, which aims to bring a taste of Orkney to Edinburgh. 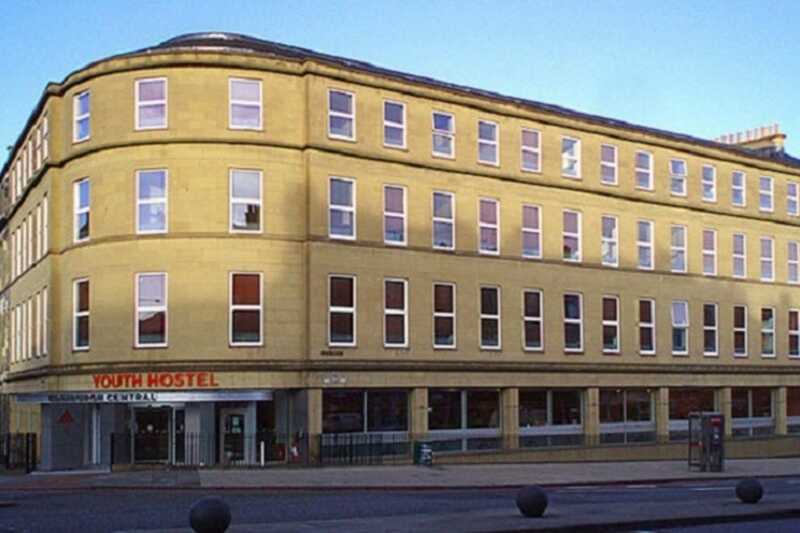 The Thistle Hotel is a small, friendly establishment close to Haymarket station at the west end of the New Town. 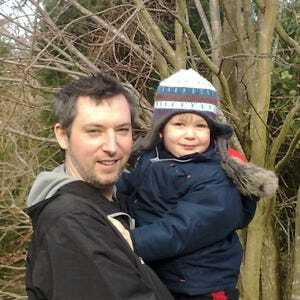 It is a short walk from the city centre. Originally a Georgian town house the hotel offers some attractive period features. It is a quiet location, the rooms are comfortable and spacious, and you'll find en-suite facilities and flat screen TVs. You have the option of a continental or a full Scottish breakfast. It is clean, welcoming and reasonably priced which makes it ideal for business or pleasure. There is a lounge bar area but no restaurant, however, you'll find a wide choice of eateries in the area. This charming three-star hotel in Edinburgh is nestled on the main street in the city with panoramic views of the Princes Street Gardens. This central location is perfect for sightseers since Edinburgh Castle, the Scott Monument, and other Old Town favorites can be reached easily on foot. 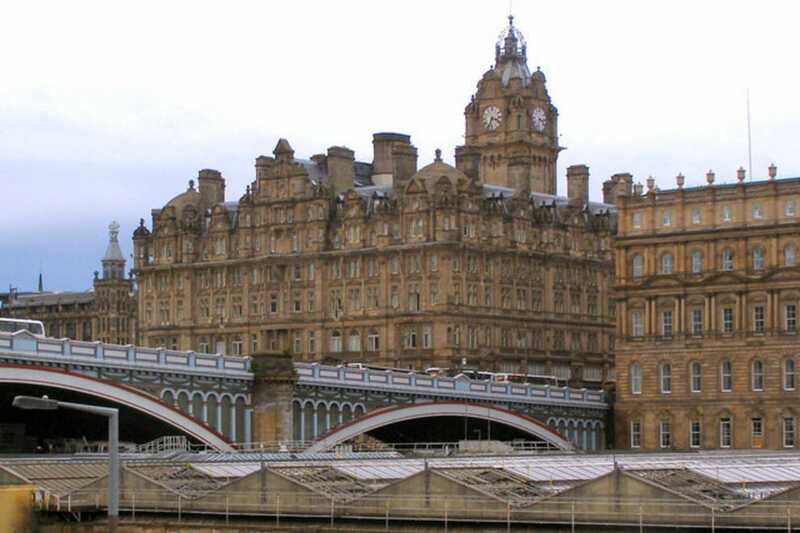 The hotel is also very close to the Waverley Train Station and is very well served by public transport, which makes getting around easy and convenient. Originally built in 1848, the Old Waverley Hotel remains a popular place to stay. The Victorian building provides guests with individual rooms and comfortable decor. Some of the features that guests enjoy include quality staff service, complimentary toiletries, extra fluffy towels, trouser presses, tea and coffee, and pay-per-view movies, all in traditional Scottish style. Then for breakfast, lunch, and dinner, the on-site Cranston's Restaurant offers delicious cuisine. 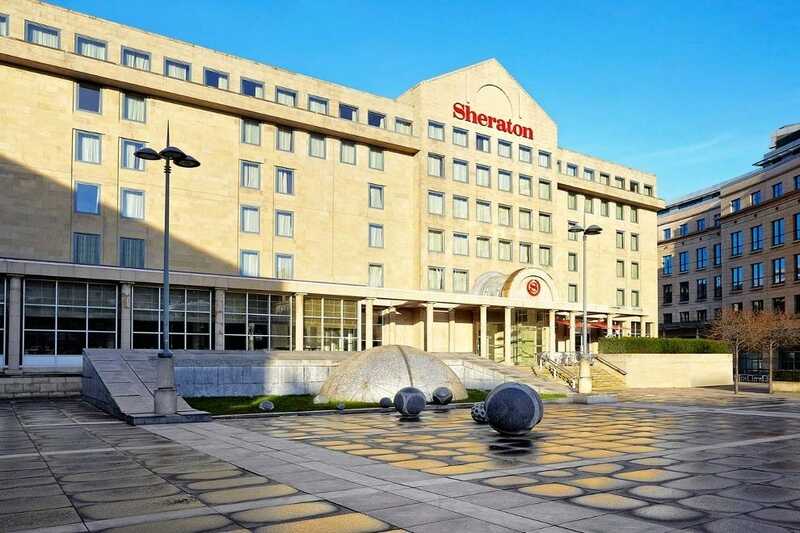 The Sheraton Grand Hotel & Spa is conveniently located near the city's major tourist hot spots. Just a few steps outside the doors you will find yourself in Edinburgh's financial and shopping districts. The Sheraton Grand Hotel & Spa offers 260 spacious guestrooms for your consideration. You will find that each room is designed to help maximize your comfort through modern amenities, such as a mini bar, a coffeemaker, deluxe bath amenities, work desk, a trouser press, on-demand movies, a hairdryer, bathrobes and slippers, and more. The hotel lies in the shadow of the famed Edinburgh Castle, in the heart of the Scottish capital. 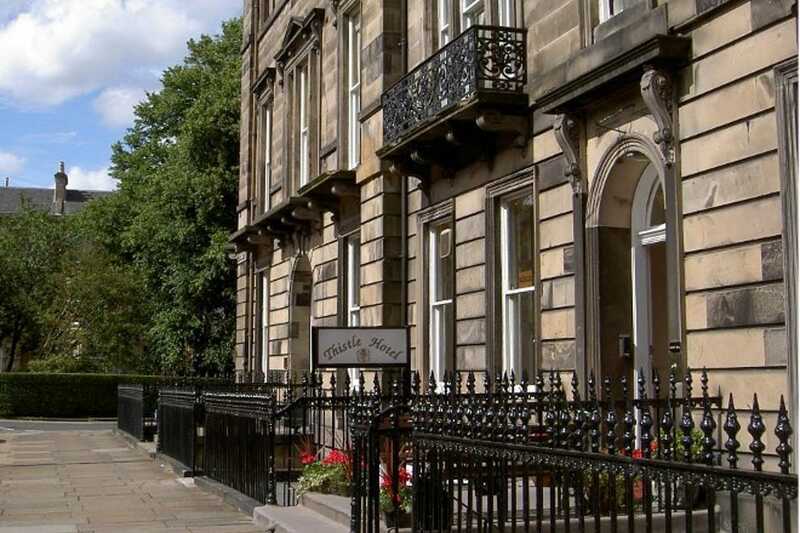 Le Monde is one of the premier boutique hotels in Edinburgh. Its popularity and reputation continues to grow. It was the winner of Scottish Boutique Hotel of the Year 2009 and winner of the Scottish Hotel Design Award 2006. It is located in the heart of Edinburgh very close to Princes Street and surrounded by restaurants, stores and bars of every description. It has 18 individually designed suites, themed on some of the most popular cities around the world. It boasts 5 bars, a nightclub and 2 restaurants. You'll also find a long list of facilities in this luxury hotel. These impressively appointed town house apartments offer a range of serviced accommodation options. If you are seeking a luxurious home away from home then look no further. 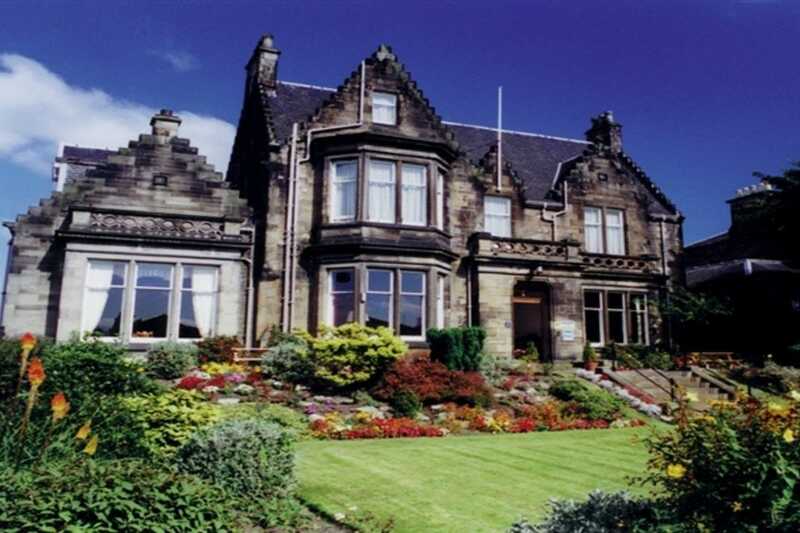 The Chester Residence is located in Rothesay Place, a short walk from the west end of Princes Street. You can enjoy the comforts of a hotel with a concierge service and a personal chef but also the privacy of an apartment with a kitchen you can use yourself and a comfortable living area. You'll also find luxurious bathrooms, satellite TV and very comfortable bedrooms. The quiet New Town surroundings serve as a good base to explore the city and compared to a traditional hotel you get a great level of luxury for your money. G & V Hotel is a chic and stylish boutique hotel designed by Rosita Missoni of the famous Italian fashion house. It is perhaps then no surprise that it is unconventional and exuberant with bold geometric designs, a feature of the Missoni brand. The rooms are furnished to a high standard and decorated in an ultra-modern style which never compromises on comfort. The hotel bar contrasts turquoise and lilac furnishings with sheer white walls and massive silver light shades to great effect. The restaurant, Cucina, combines bold design with excellent Italian cuisine and has twice won the accolade of Scottish Italian Restaurant of the Year. Sitting proudly at the east end of Princes Street the Balmoral Hotel, with its distinctive clock tower, is a local landmark. It could not be more central and it's the first thing you see upon emerging from Waverley Station. 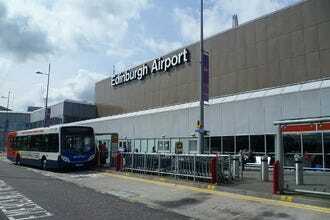 Most of Edinburgh's star attractions, including the Old Town, are within easy walking distance. This five star hotel features a range of rooms and suites with some inspiring views of the city. It also boasts a number of restaurants, bars and even a spa. The hotel offers contemporary elegance and an impressive level of luxury. Whether you are looking for a family friendly hotel, you're on a business trip or you're having a romantic weekend, the Balmoral can cater for you. If you insist on the very best and you want to really immerse yourself in the rich history of Edinburgh then The Witchery cannot be beat. 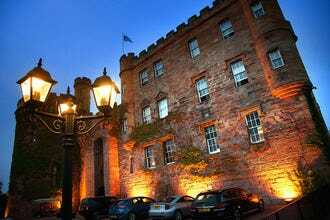 The range of suites is astounding and they each offer sumptuous accommodation in a darkly gothic style that will make you feel as though you have stepped into the past. This is real luxury located at the top of the Royal Mile next to the castle. 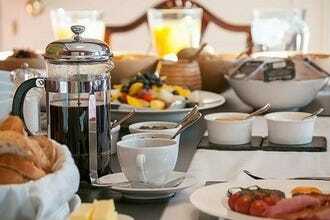 You can expect a bottle of champagne to greet your arrival and a breakfast hamper served in your room. 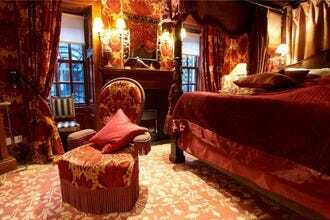 The period decor includes four poster beds, roll top baths and velvet drapery. The restaurant is also one of the finest in the city. It is expensive but the attention to detail is second to none. This is the perfect location for a romantic getaway.